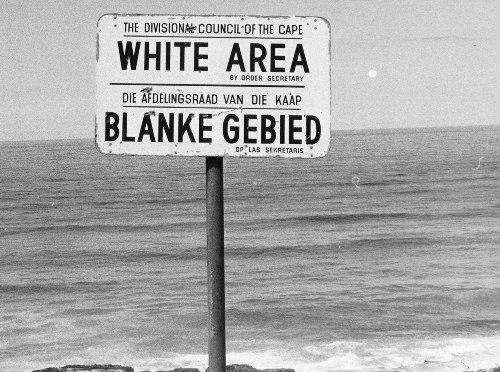 It was very surprising that apartheid was a legal policy in South Africa. Actually it was originated from the controversial land act. Then it ended by making apartheid as a legal policy in the country. Of course, having apartheid as a legal policy increased the rejection from the international community. 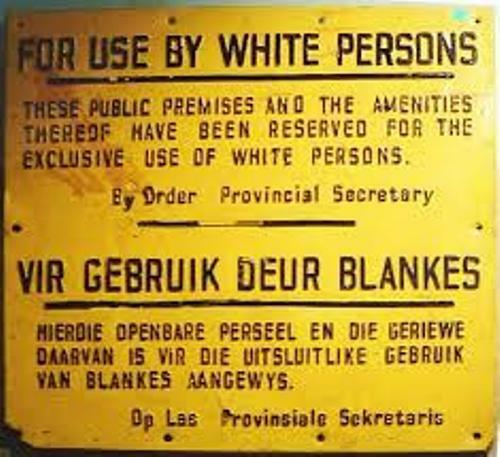 But the minority people in South Africa were strong enough to make this policy legal and lasted for more than half a century. 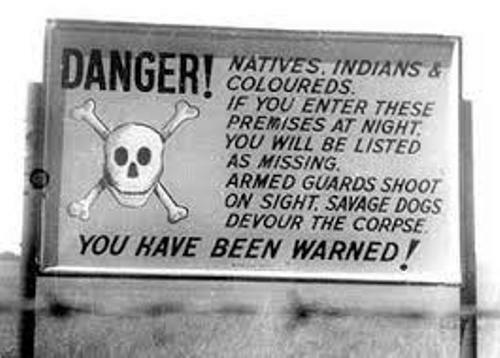 The first action of apartheid in South Africa was by giving 10 percent of the total land of the country for the colored people. The non colored people were able to live in 90 percent of the total land mass in South Africa. The movement of the colored people was restricted. They should have a document which authorized them when moving to the area of the whites. If they worked on the land of the whites, they should have a document. 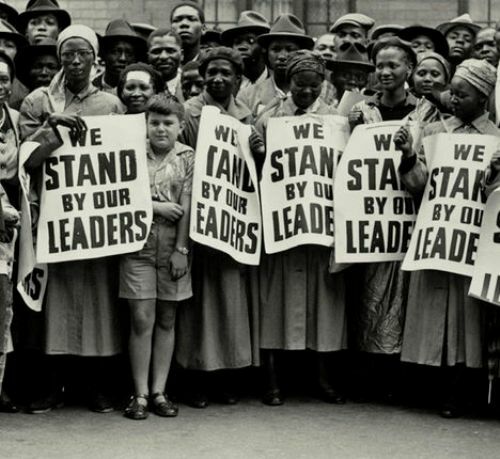 The people of South Africa were classified into four races by the government in 1950s. Those were the Bantus or blacks, the colored people or mixed people, Asian people who include Pakistan and Indian and the white people. The apartheid was not only seen in the work and social life but also in marriage too. The non whites and white marriage was banned in the country. The quality of education for the non white people was very low. The education segregation law was passed in 1953. Therefore, the white people got higher education. Dr. Herdwikverwoer was the prime minister of South Africa in 1958. The policy of separate development was introduced by dividing the Blacks into 10 groups. A local leader will be selected in each group. De Klerk was the president of South Africa who negotiated the end of apartheid in 1990. Check out facts about Angel Davis here. Nelson Mandela was the famous icon who ended the apartheid in Africa. He was released from jail after 27 years. 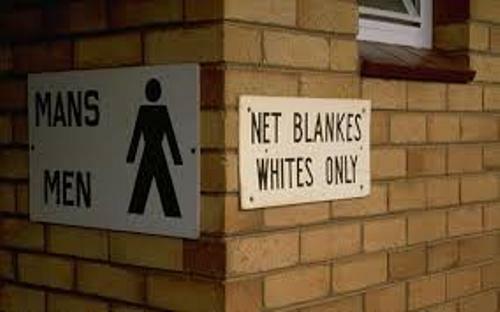 Do you have any comment on facts about apartheid?